Brand new and completely different, we couldn't wait to get our hands on this variety to offer you. What makes this variety different is the colour of the foliage, it is very similar to other varieties in all respects except the leaf colour is a rich dark bronze. 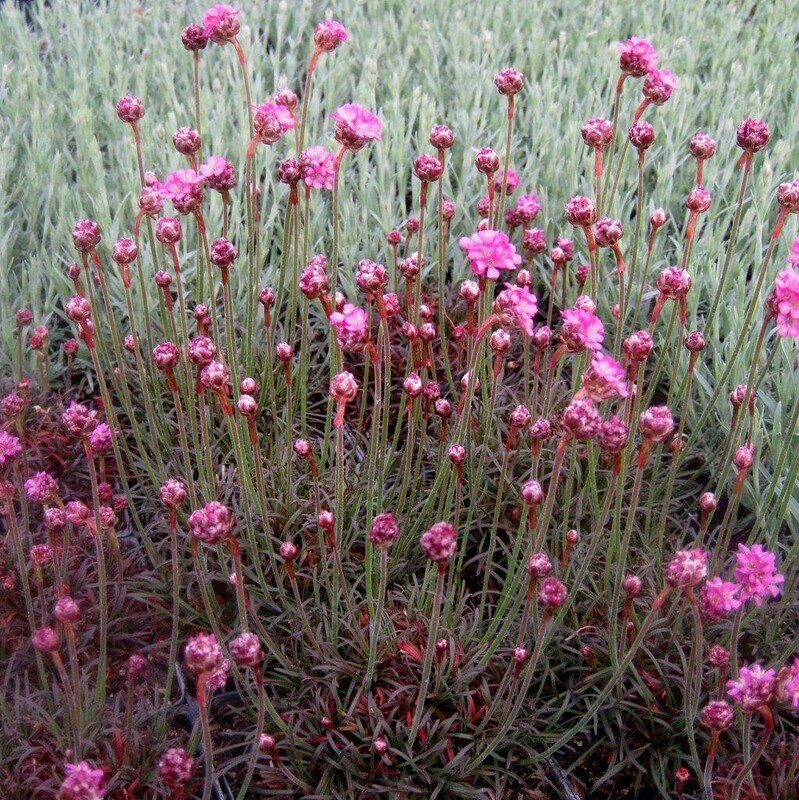 This foliage really sets off the pink pom-pom flowers. 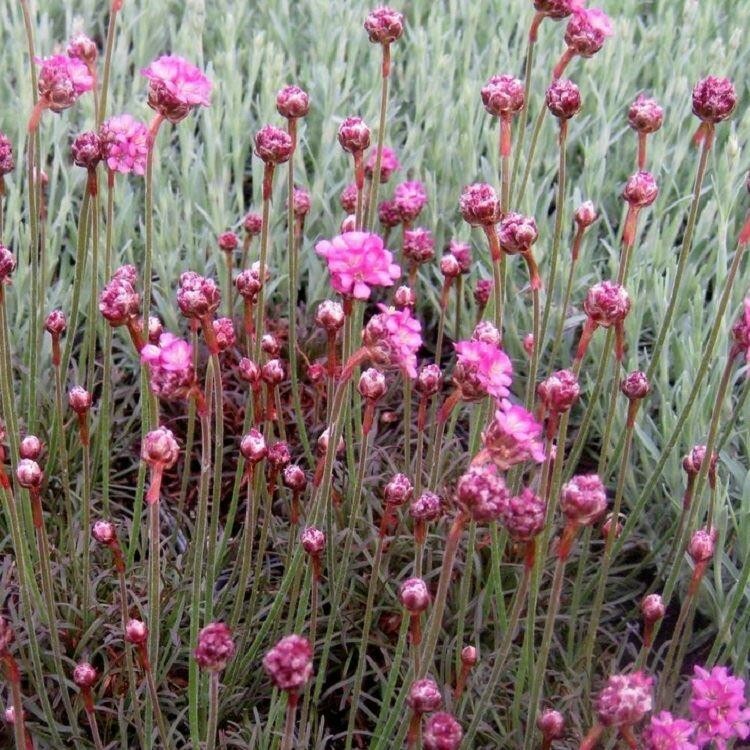 Armeria are superb in planting pockets and gaps in paving, no one will fail to miss the beauty! Supplied in approx 1 litre containers.